Upon the successful purchase of your ticket, your details will be saved to our database to allow you access to the workshop! Setting goals allows you to choose and plan how you want to move through life. Some achievements can take a lifetime to attain, while others can be completed in the course of a day. Every driven woman understands the power of goals, but many women actually fail to write them down. Research has shown that those who write their goals down accomplish significantly more than those who do not write their goals. Getting started can seem daunting, so I decided to host this workshop to help ambitious women like you put a necessary Action Plan into place and help you how to write effective goals. 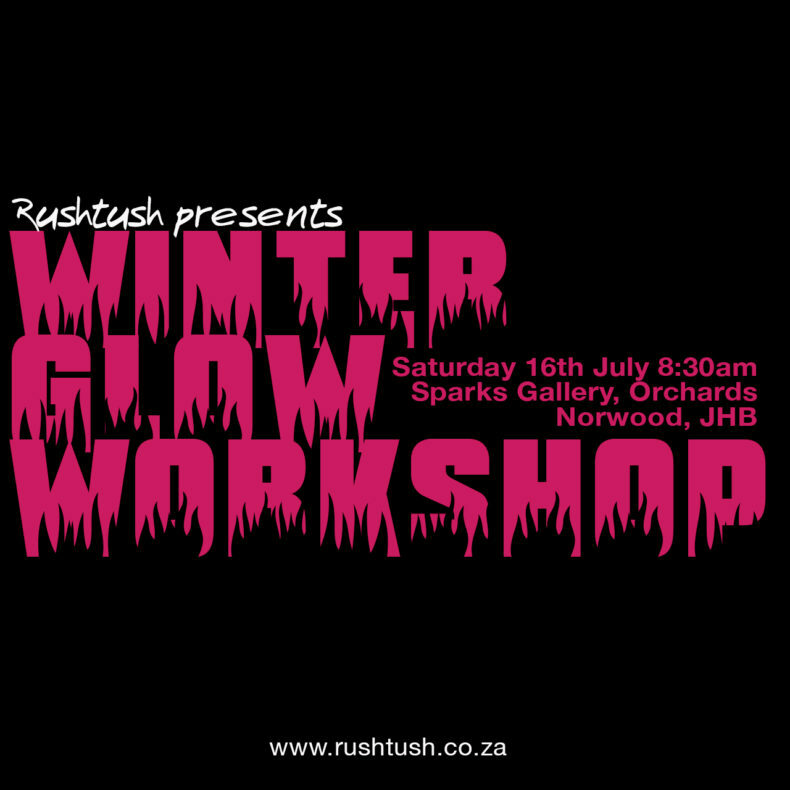 FOXBOX will be there after the workshop to do Morgan Taylor or Vinylux express mani’s at R120-R150. Look forward to helping you outline a successful year and to meeting like minded succesful women.